The reigns of Edward VI and Mary I remain largely by-passed in naval history, yet it was a vital time for the administration of the navy and it saw the apprenticeship of many who would lead the service in Elizabeth’s later years. This volume helps to fill the gap and includes all the extant Treasurer’s and Victualler’s accounts for the two reigns together with entries taken verbatim from the State Papers which augment the calendar summaries previously published, and correct a good many errors. In addition documents are printed here for the first time from a variety of archives in Britain and abroad. David Loades was born on 19 January 1934. He served in the RAF 1953-55. He gained his BA and PhD at Emmanuel College, Cambridge, and subsequently was awarded a D. Litt here. After teaching at St. Andrew’s and Durham Universities in the 1960s and 1970s he was appointed to be Professor of History at the University of Wales, Bangor in 1980. In 1989 he was made Visiting Fellow of All Souls Oxford, where he spent a year completing his research on the Tudor Navy. He took early retirement from Bangor in 1994 and moved to Oxford to concentrate on the British Academy John Foxe Project, of which he had been Director since 1993. He is an Honorary Member of the History Faculty at Oxford University, a Fellow of the Royal Historical Society, and a Fellow of the Society of Antiquaries. For many years he chaired the Publications of the Navy Records Society. Two Tudor Conspiracies (CUP, 1965). The Oxford Martyrs (Batsford, 1970). The Reign of Mary Tudor (Benn, 1979). The Tudor Navy: An Administrative, Political and Military History (Aldershot, 1992). England’s Maritime Empire: Seapower, Commerce and Policy, 1490 – 1690 (Longmans, 2000). The Anthony Roll of Henry VIII’s Navy (Navy Records Society, 2000). 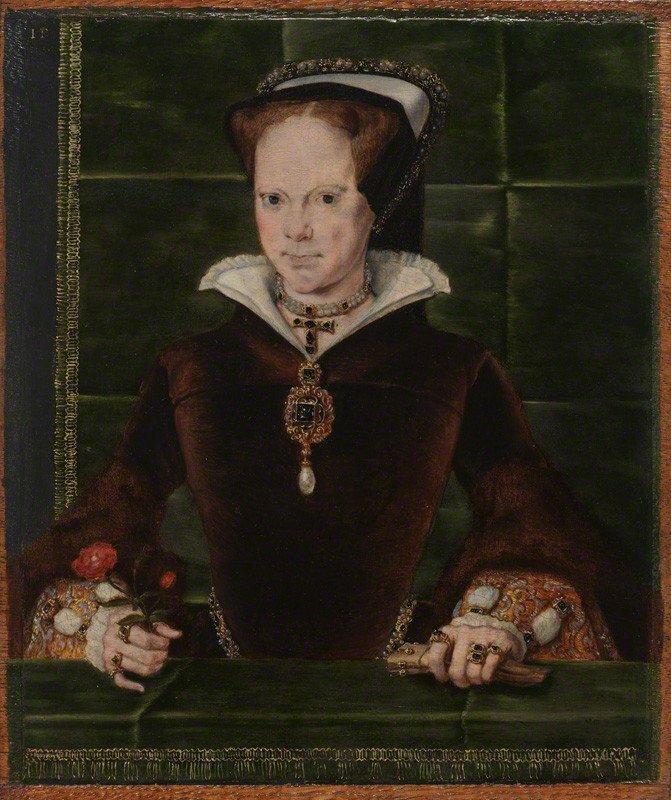 The Fighting Tudors (The National Archive, 2009). The Navy of Edward VI and Mary (Navy Records Society, 2011). Elizabethan Naval Administration (Navy Records Society, 2013). Charles Knighton was educated at Magdalene College, Cambridge, where he compiled the Modern Manuscripts catalogue of the Pepys Library. He assisted Robert Latham in editing The Shorter Pepys and Latham’s volume for the Navy Records Society, Samuel Pepys and the Second Anglo-Dutch War. He has served since 2000 as principal assistant keeper of archives at Clifton College, Bristol.